Ace2Three, one of the first online rummy website from India has come with a special tournament that will keep you glued to your seat. The special rummy tournament will be held on 5th July at 3PM and the winners will take away a grand cash prize worth Rs.2,00,000. If you were thinking of doing nothing and sitting lazy this weekend, think again and participate in this great rummy tournament to get rich. The tournament is open for first 5000 players who register. The registration for this special rummy tournament is free of charge. Only the top 500 players will be paid with the cash prizes. 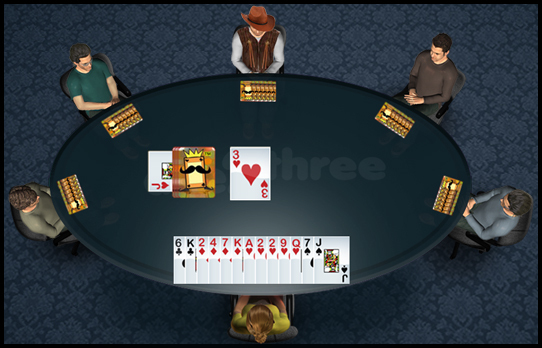 If you want to boost your bankroll in Ace2three, you need to register or login into the website and click on the special rummy tournaments section from the game lobby. Also do read the reviews on Ace2Three.com to know more the promotions and tournaments they provide.